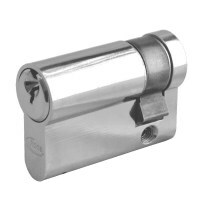 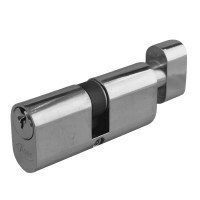 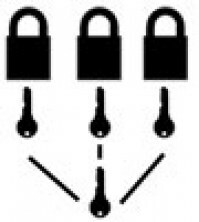 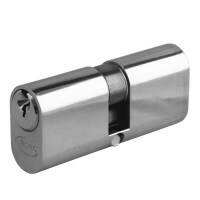 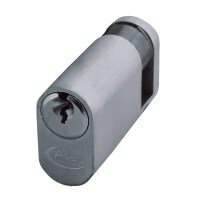 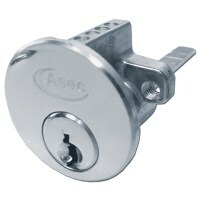 Euro and Oval lock cylinders can be supplied with a Master Key that will open all locks in the master key suit. 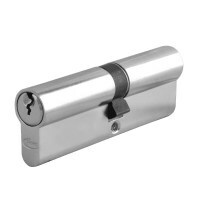 Each cylinder in the suit will have its own set of keys, the master key can then operate all locks, ideal for office doors. 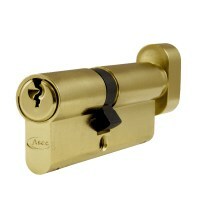 Available from Asec in Nickel or Brass.